Dubai Association Centre (DAC), a joint initiative of the Dubai Chamber of Commerce and Industry, the Dubai Department of Tourism and Commerce Marketing (DTCM) and Dubai World Trade Centre (DWTC), is to host the city’s first-ever Association Leaders Getaway. Taking place from 10-13 December, it follows on from the success of the first Dubai Association Conference, held in late 2017, which focused on building a strengthened community and robust ecosystem for associations in the region. The Getaway is designed to offer a unique platform for networking, trials and discussions, all set amidst immersive experiences and scenic settings around the city. The itinerary features sessions aimed at tackling current themes and trends that impact associations in the region. The inaugural session focuses on the significance of having a ‘global mindset’, where attendees will be encouraged to think global and communicate beyond local or regional borders. A session, titled ‘Association Insomnia: What Keeps Association Executives Up at Night?’’, is a workshop aimed at identifying workable solutions to overcome current challenges, all in the midst of preparing an authentic Emirati lunch. The agenda also includes a session on ‘Youth Integration’ as associations are increasingly looking at ways to become more appealing to the next generation. Attendees will also witness a panel discussion on ‘Working Together to Advance Humanity’ which will be led by the Dubai Future Foundation following a tour of the Dubai Future Academy. The closing session, titled ‘Going Back to Basics: Going Back in Time’, is centred around understanding how Bedouins survived in the past, travelling across the desert with the stars being their sole guide. The launch of the Association Leaders Getaway comes following the surge in associations building a presence within the city. 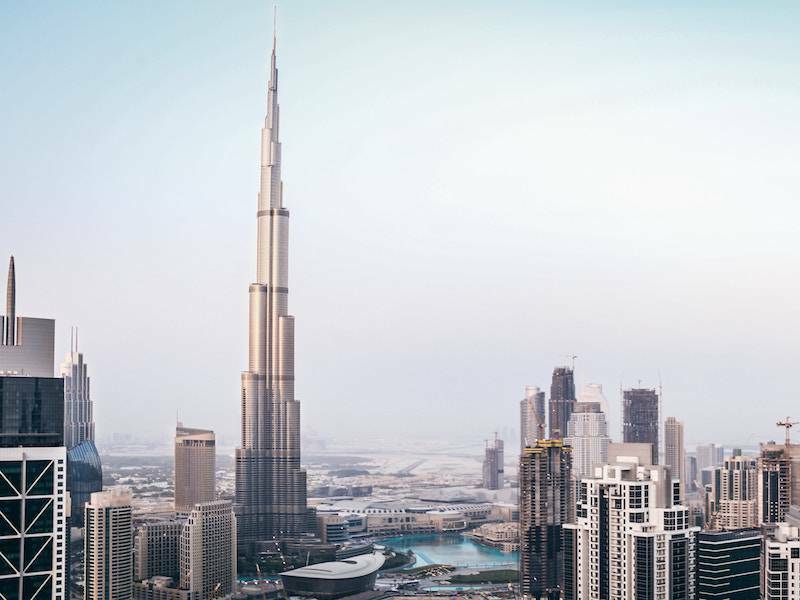 As of July this year, the Dubai Association Centre had a total of 58 licensed associations, with 16 registrations received in the first half of 2018, reflecting growth of 38%. This is testament to Dubai’s strengthened position of being the destination of choice for associations to set up regional headquarters. Since its establishment in 2014, the Centre has evolved to become a gateway for international associations that are looking to tap into the rapidly transforming city as well as the Middle East region.